Balchik is small and beautiful resort town which lies among white rock hills. In addition to its silent and beautiful beaches it has fast and easy access to all interesting sites with rental car from Balchik. It is located on only 40 km away from the sea capital and just 20 km away from Kavarna which is not long distance if you are travelling by car. You could order delivery of your car hire or transfer directly to your hotel in Balchik. 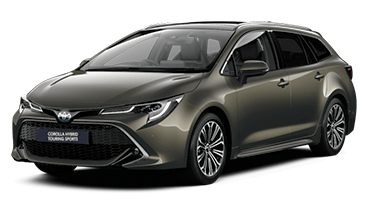 The office of Top Rent A Car offers deliveries and rental services in all resorts in the area including all locations on the North Sea coast, but you could hire a car directly from our office in Balchik as well. 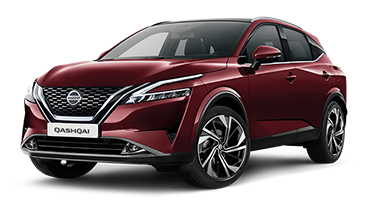 Thanks to its extremely convenient office location renting a car from Balchik is easy, fast and safe. You could use Balchik as starting spot for your trip with hired car on the North sea coast. 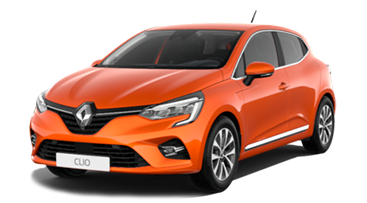 Top Rent A Car offers direct deliveries to all sea, winter and golf resorts in the country during all seasons. 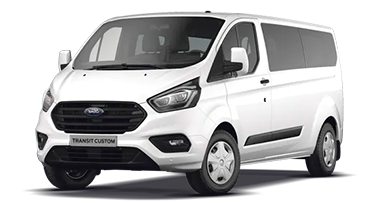 If you need more information about deliveries and transfers of cars in Balchik, offered by us, please take a look at our menu "Services". If you have chosen the silent and beautiful sea town Balchik for your holiday, do not forget to book car which will make your transport in Balchik and the region fast and reliable. You could book your car using the form on the left. Our car hire office in Balchik is situated on Cherno More 69 str., which is only a few minutes away from the central part of the town and the beach. 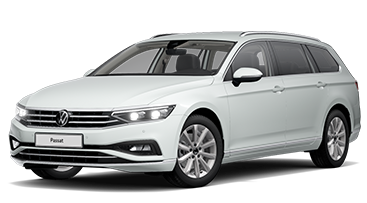 Book your car from our office or by phone: +359 700 89 050. We offer delivery to your hotel in Balchik and the area. 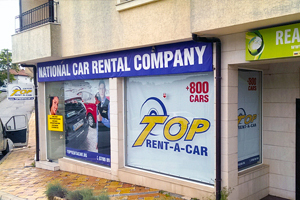 Top Rent A Car has one office location in Balchik, but delivers rental cars to every point of the north sea coast. The location of the office is very convenient - only a few minutes away from the beach and the centre of the town. 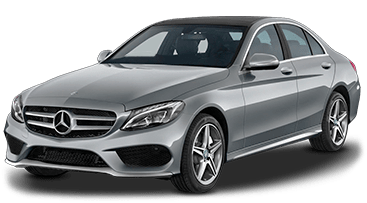 It offers fast and reliable rent a car services for those who wish to pick up a car on spot in Balchik. Top Rent A Car has a few office locations in the area. 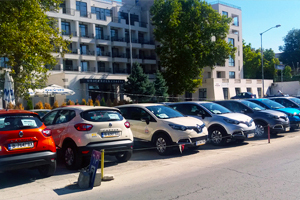 The other offices where you can pick up a car are in Golden Sands, Varna centre and Varna airport. All offices of Top Rent A Car can be seen here. You could start your trip on the sea side or to the mountain resorts from Balchik. 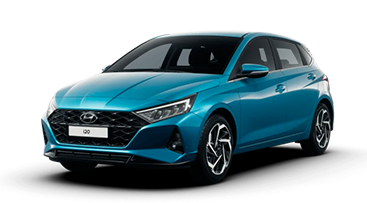 Pick up process is about 15 minutes but we suggest to make your booking in advance on our website or directly on phone: +359 700 89 050, as it will guarantee available vehicle for your holiday. 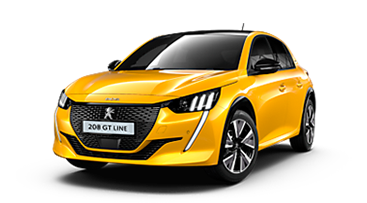 Our colleagues will be glad to assist you if you need advise or an individual car hire offer on spot or by the phone. 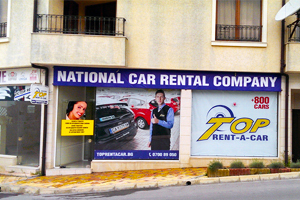 Top Rent A Car offers promotional car hire prices in Balchik during the whole year - available on our website. 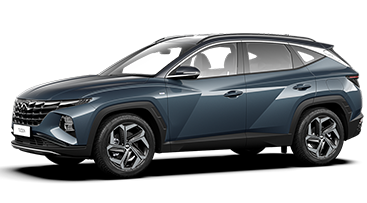 With rental car you could take advantage of our additonal extras as GPS and 3G Wi-Fi internet router, which will keeps you in touch with your friends wherever you are. 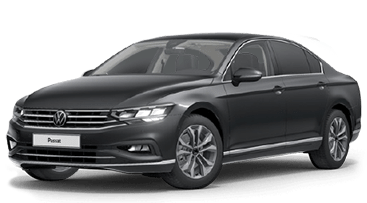 Why choosing rent a car services in Balchik? Balchik is extremely beautiful resort town, very liked because of its pleasant atmosphere, wonderful architecture and beautiful nature as well. 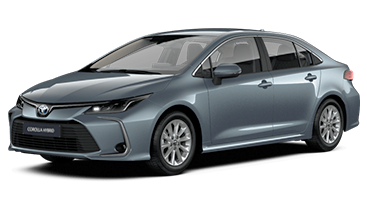 You could enjoy all sites of the town choosing our high quality car rental services. There is all you need for wonderful summer holiday - nice hotels, guest houses, restaurants, shops, excellent beaches and many others which will make your stay perfect. You could easily visit Balchik and the region using our rent a car services in Balchik and our office there, or by ordering delivery of car hire to all locations on the north coast.